Life is one perpetual maze. Between the start and the finish we never really know where we’re going to end up next. We are regularly confronted by choice – to go left, or to go right? There is often little to help us decide. 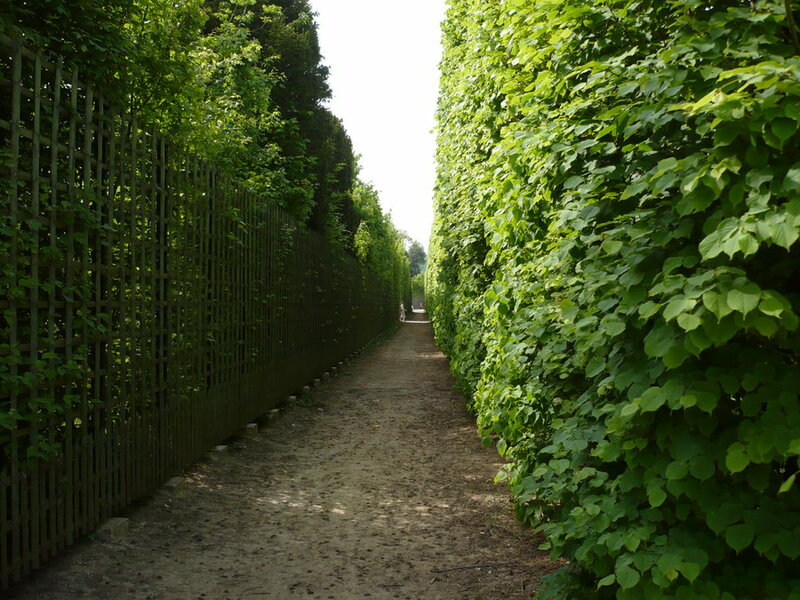 The tall hedges immediately surrounding us conceal the larger picture, and so invariably, the decisions we end up making are blind – hurried by the demands of time and without much in the way of substance. All of us will take a number of ‘wrong turns’ in our lives. It’s a key way of learning which routes to avoid the next time; we know that this particular left will take us to a dead-end, or that that particular right takes us back to the start again. There’s a real benefit to trial and error – arguably you could say that that’s what life is all about – but it’s not the only way to make an insightful decision. 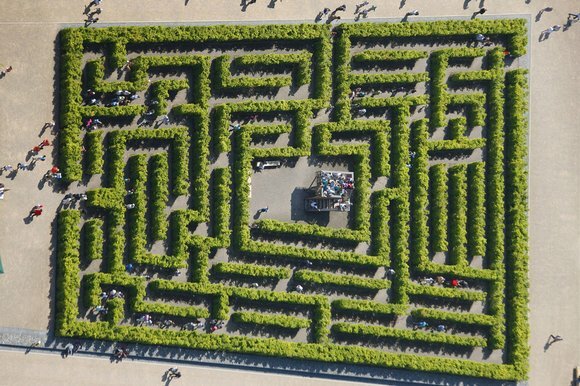 It’s not the only way to work out the solution to the maze. The person getting lost for years inside it is the person who sees only that which immediately surrounds them and never questions anything beyond it. This New York indie-pop band would be loved by all, if all knew of them! For now they’re one of the best-kept secrets of the music industry. This track is from their 2nd album ‘Chronovision’ which was released earlier in the month.